The Korea Ceramic Foundation has carried out a wide variety of projects to showcase Korean ceramics in all their glory to the world, including the Gyeonggi International Ceramic Biennale and exhibitions on Korean culture overseas. 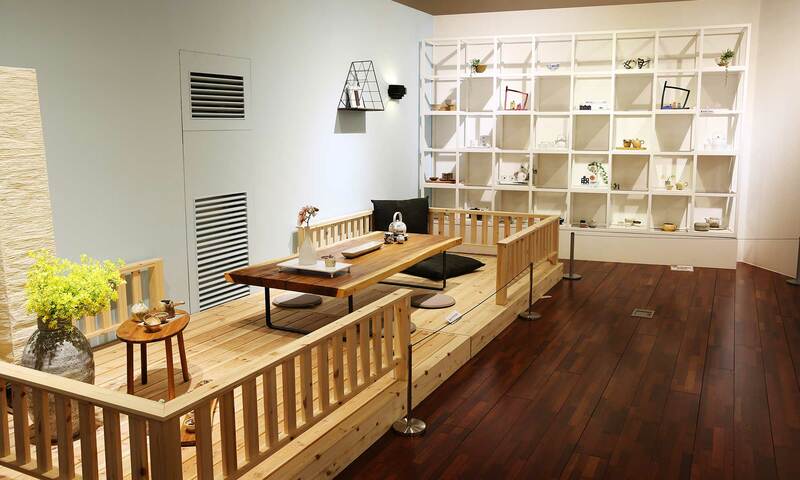 This exhibition focuses on the aesthetic values and functionality of Korean ceramics and shows how ceramics can be used harmoniously in a living space. In connection with the exhibition, KOCEF hosts food styling and pottery-making demonstrations. This is a good opportunity for visitors to see first-hand production process of delicate Korean ceramics, which enhances the tastes of food.